Staff Pick (View All) - Your best bet selections hand-picked by our staff. Your favorite guide to Toledo's events, live music performances, and happy hour specials is now available at your fingertips! 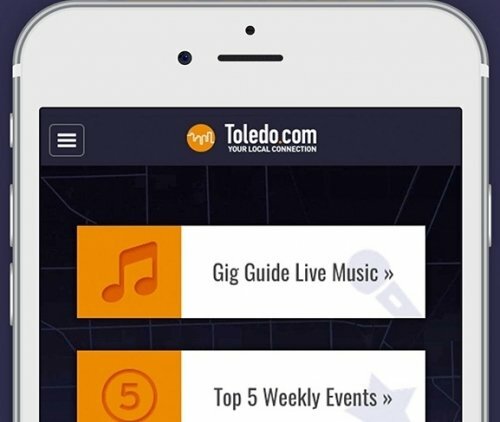 Download our "Toledo.com" app in the Google Playstore or App Store Today.